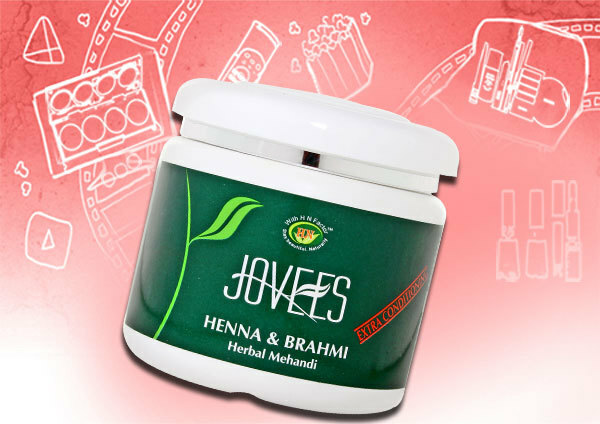 Jovees is an herbal cosmetic brand launched in India in 2004 with a range of herbal skin care, hair care and cosmetic products. Jovees products contain all valuable herbal ingredients chosen through meticulous selection and formed by skillful blending of herbs. The ingredients used in Jovees products are carefully processed so that the herb does not lose its potency. The natural and organic products used in the cosmetics yields an ultimate outcome that makes the skin and hair even more beautiful and fresh. These are the top ten Jovees hair products available today. Bhringraj and olive reconstructing oil is a natural hair care remedy to revitalize damaged hair and bring a new life to dull and lifeless tresses. This intensive reconstructing oil penetrates deep into the scalp to repair damaged hair follicles and promote hair growth. It is packed with the goodness of bhringraj and jojoba oil which promotes hair growth and leaves the hair soft and smooth to touch. Regular application will also prevent greying of hair and improves the health of the hair. 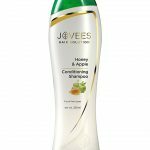 Honey and apple conditioning shampoo is a herbal shampoo enriched with aloe Vera, honey and other herbal ingredients which adds strength and radiance to the hair from within. 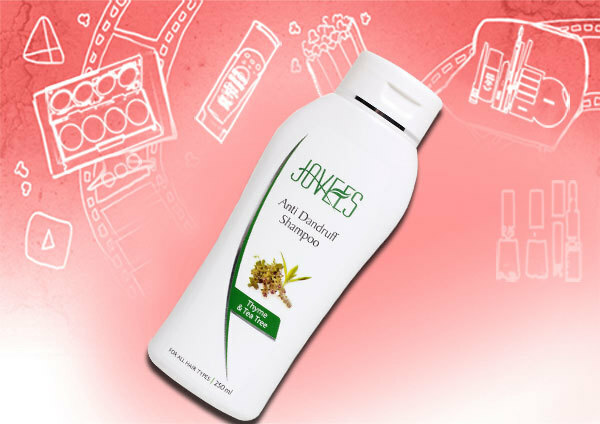 Aloe Vera in this shampoo prevents the hair damage due to external pollutants and prevents dandruff and itchy scalp. 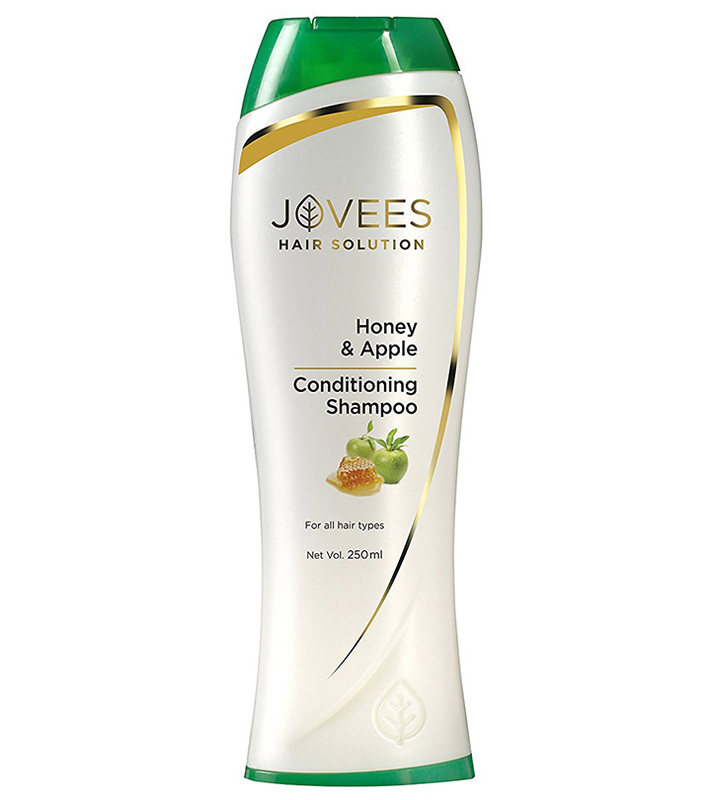 Honey extract in this shampoo boosts blood circulation and conditions the hair to prevent spilt ends. 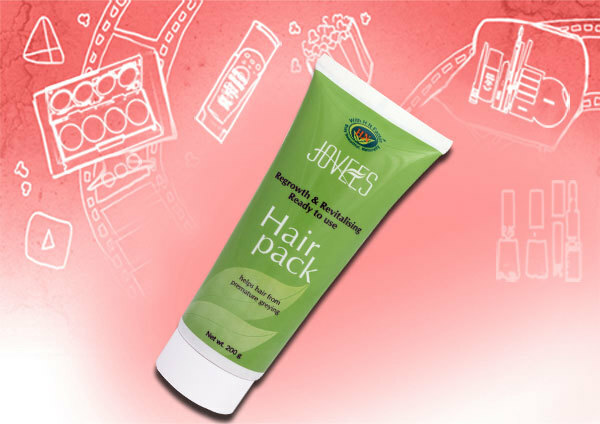 This fabulous jovees hair product leaves the hair silky smooth and bouncy. This is a non-oily hair tonic which contains jatamansi, amla, Beal and other herbal extracts that strengthens the hair from the roots and improves the texture of the hair. This hair tonic penetrates into the scalp and adds body and volume to the hair. Herbal hair conditioner is a mild hair conditioner enriched with fruit extracts and Shea butter which thoroughly conditions the hair and keeps it silky smooth. 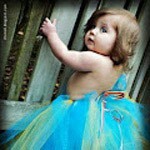 It penetrates each hair strand to improve its resistance to detangle every strand of the hair. It nourishes brittle and dull hair and conditions the hair preventing split ends. It also makes the hair shiny and lustrous. This shampoo is ideal for women suffering from recurring dandruff issues. This shampoo is formulated with thyme, tea tree, copaiba balm and lemon extracts which gently cleanses the scalp off impurities and controls excess sebum to keep the scalp healthy and dandruff free. It also strengthens the roots of the hair and promotes hair growth. This shampoo is infused with the goodness of henna and ginseng which removes dirt, impurities and excess oil from the hair to cure hair loss problem. This shampoo is ideal for all hair types and cleans the hair thoroughly while maintaining the pH balance of the scalp. The shampoo smells pleasant and lathers well, so you just need a small amount to wash your hair. 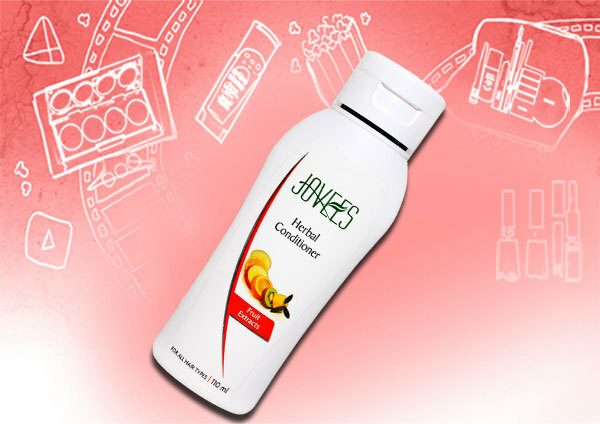 This is a bestseller product from Jovees. Regrowth and revitalizing hair pack is a ready to use hair mask which revitalizes and nourishes the scalp. 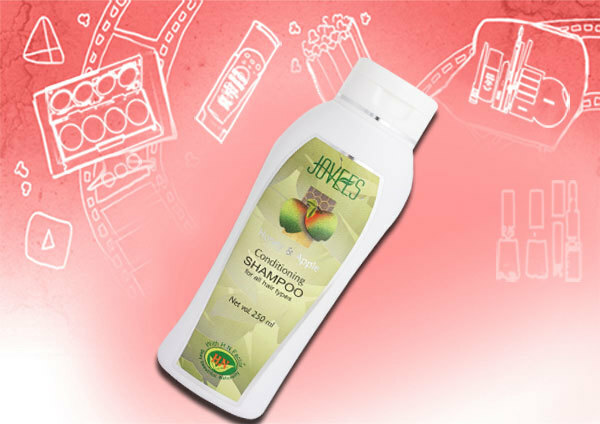 It contains bhringraj, amla, jatamansi and plasbeej which make the hair healthy and shiny. The nourishing and conditioning properties of this hair pack strengthens the roots of the hair and makes it silky smooth and manageable. This hair pack is a must have if your hair gets weak and limp due to external factors like pollution and stressful lifestyle. It even removes excess oil from the scalp and control frizzy hair. This henna is enriched with ingredients like brahmi and herbal mehendi which provides volume and shine to the hair. It also strengthens the roots from within and promotes hair growth. Henna is a perfect hair conditioner which adds moisture to the hair and gives soft and supple hair. Colour lock shampoo is especially formulated for colour treated hair. 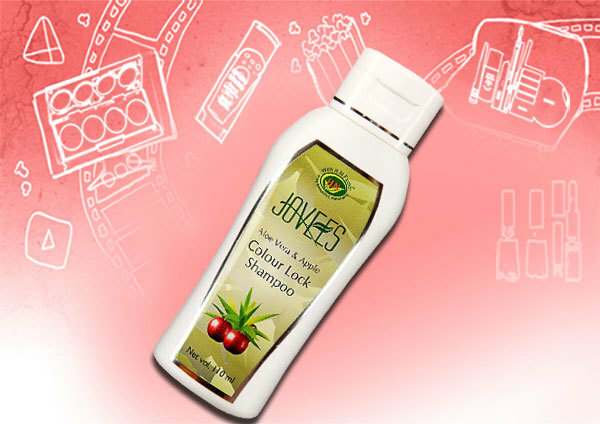 It contains aloe Vera, apple, bhringraj, wild cherry and myrrh which preserves hair colour and prevents it from fading. Bhringraj also strengthens the hair, while aloe Vera hydrates each strand and conditions them. Moreover it is completely chemical free and is extremely gentle on hair, so no more worrying of its damaging effect on the hair. Hope you liked the article on the best of the Jovees hair care products. Try these awesome products from Jovees and leave us a feedback. A fairness cream is something that a woman probably uses everyday. And if your looking a herbal choice then jovees is the best brand you can find! Here is a list of best Jovees fairness products. 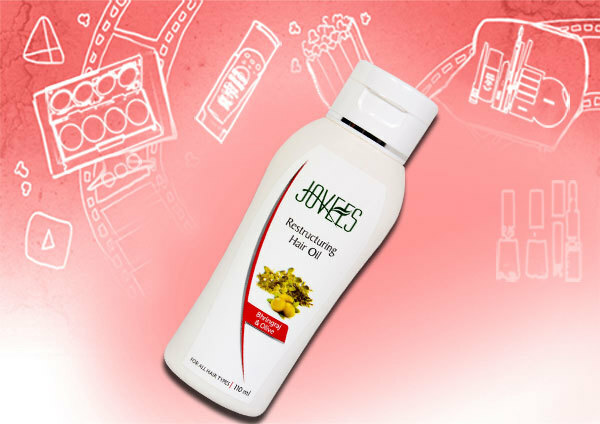 The ingredients used in Jovees products are carefully processed so that the herbs do not lose its nutrients. The natural and organic products used in the cosmetics yields an ultimate outcome that makes the skin more beautiful and fresh.Here is a list of the best jovees face packs for you to choose. 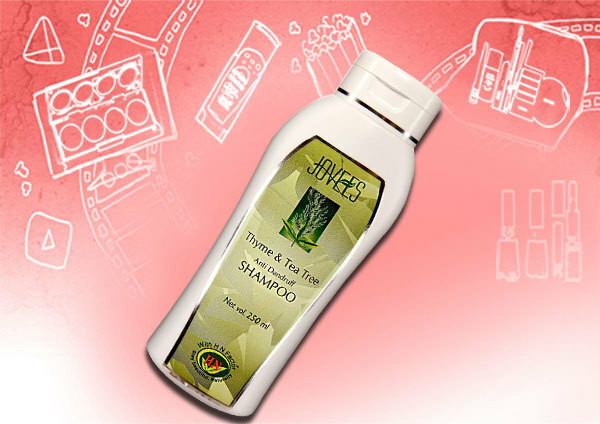 Jovees is a herbal cosmetic brand which makes beauty products with organic & natural ingredients. Here are top 10 Jovees products picked up for you to try. The ingredients used in Jovees products are carefully processed so that the herbs do not lose their nutrients.